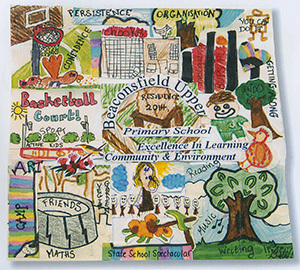 BUPS is a government co-educational primary school from prep to year 6. It is located at 40-42 Stoney Creek Road Upper Beaconsfield. There is bus transport to many of the secondary schools in the area. Contact individual schools for details.